Australian waters offer a lot of interesting experiences for someone who believes their soul is a wandering soul, that their spirit is restless. These wonders of nature, dazzlingly majestic islands are really something unique and awe inspiring for anyone who sets their mind to sailing over. While there are always available options to visit any one of these Australian treasures through some tourist agency. For a moderate fee, they will organize brief and tailored guided tours. There is also a more personal, better tailored way to do so. Charter a sturdy, well-built Australian boat, or hire a liveaboard, and go visiting around the coastline and further away in style and in your own time and leisure. Visit them for as long as you would like and leave as soon as you feel like it. Owning, maintaining, and operating a smaller boat of your own has never been so easy, especially in areas as reliant on sea traffic as Australia. The hobby might seem like a lot of work and not much play by the uninitiated, but sailing is one of the most stress-relieving activities one can take up, and the freedom of the waves is no small thing. Like some modern day Abel Tasman, you can be the explorer who, as far as you are concerned, discovers this island and puts it on the map. While approaching one of the Tasmania’s traditional docks, you can easily get into the role of an 18th century explorer, arriving at a safe harbor after long and perilous nights at the open sea. Enjoy diving in clear turquoise water, and exploring ancient shipwrecks and landing sites. 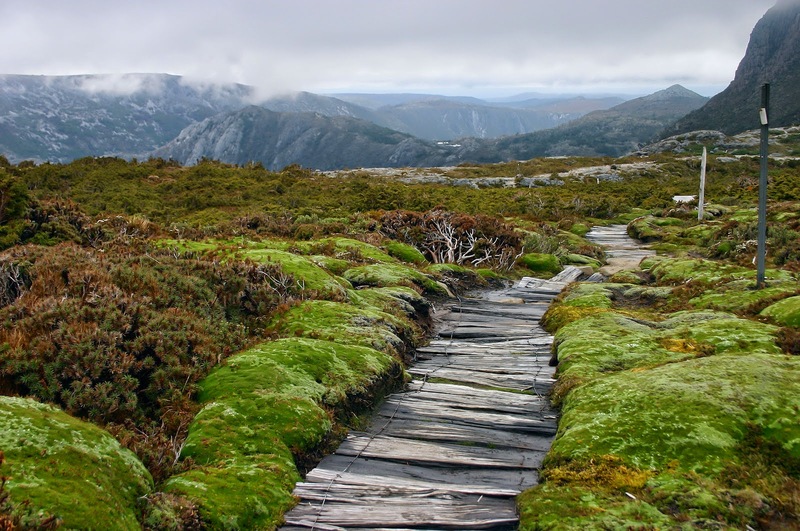 Apart from Tasmania’s nostalgic, historical side, this island also has all the perks of modern tourism in its offer, consisting of luxurious hotels, gift shops and much more. This curious combination of dazzlingly bright and crystal clear sand beaches, as well as all lush and vivid rainforests, teeming with uncountable wildlife, marvelous and otherworldly at the same time. 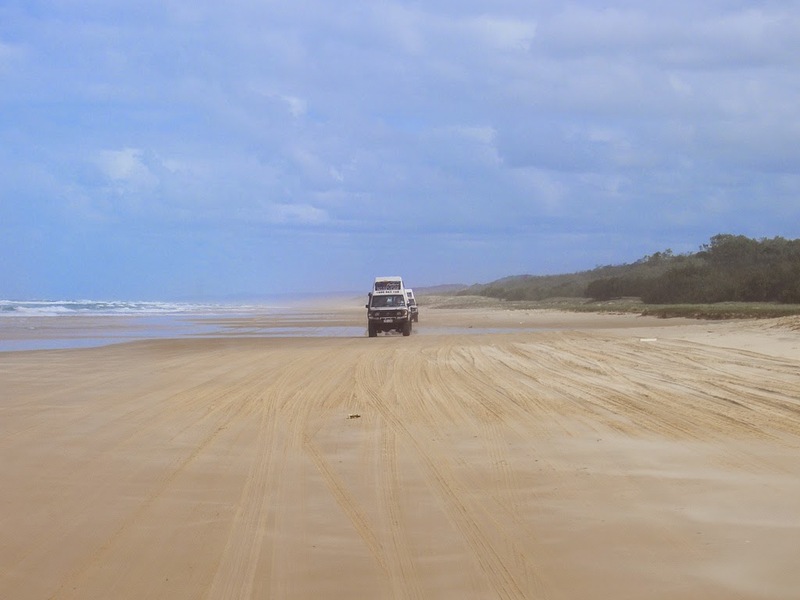 Fraser Island is the world’s largest sand island, and as such, it represents Australia’s off-coast sand safari, as well as one of its major touristic sites. Speaking of wildlife, Fraser Island is a one of those spectacular Australian locations where you can watch the annual migration of humpback whales from a close distance. It is also a great spot for bird watching, and chances you’ll run into a dingo are rather huge. A brief visit to Hamilton Island is the lucky diver’s final stop before embarking for one of the official 7 wonders of the natural world, and the diving mecca of the South Seas: the Great Barrier Reef. This world’s largest living and organic structure is situated off the coast of Queensland, and it comprises a plethora of diving hot zones for amateurs and veterans alike. The rule is, the further away a spot is, the cleaner it is, and the more diverse its marine life is. This is why it is a particularly good idea to go with an experienced liveaboard, rather than make a solo trip, or book a seat on a one-day diving tour.